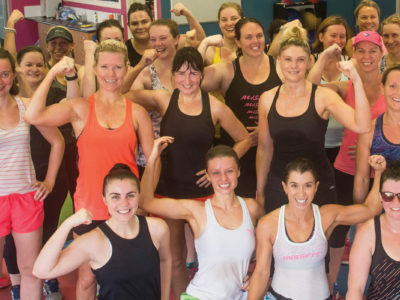 At MissFit we aim to inspire women to achieve their best in life through exercise. 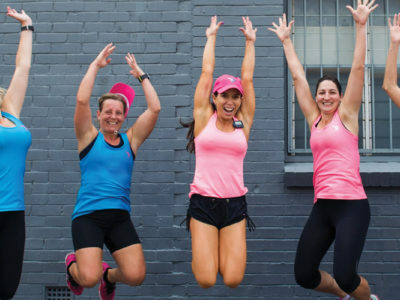 We know that staying active in life builds inner-strength and that’s what will keep you feeling confident, healthy and happy. Browse through our program options to see which one will work best for you. Every program offers different benefits dependent on your needs. Our classes offer resistance training with a cardio workout, something for everyone.